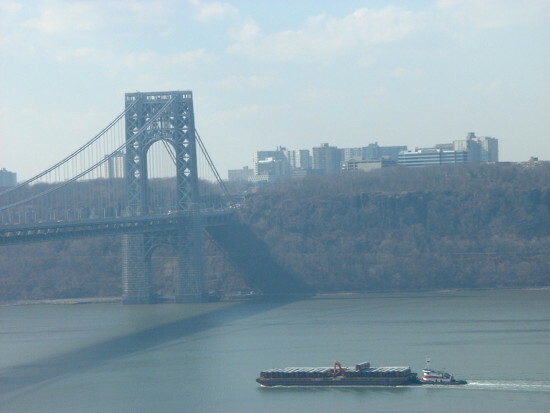 At first glance, this may look like state-funded environmental pollution: New York’s Metropolitan Transport Authority (MTA) regularly dumps unwanted subway cars into the Atlantic. However, these New York City subway cars are now a happy home for fish. The MTA aims to create artificial marine environments, similar to those created by sunken ships, that will foster aquatic life. While most of this activity has gone under the radar, the MTA has been dumping subway cars since the turn of the 21st century. 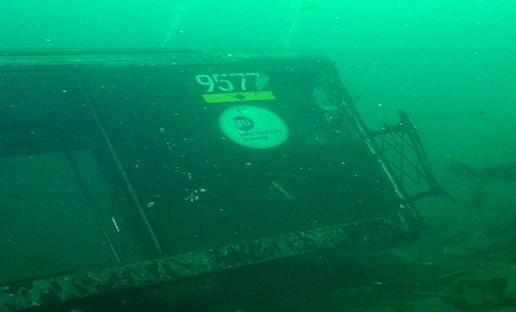 To date, after ten years worth of dumping, 2,400 subway cars currently lie on the ocean floor. Man-made reefs are nothing new, either. U.S. fishermen have engaged in the practice since the 1830s using structures of logs joined together. Turning relics to reefs with other refuse quickly followed; now unwanted subway cars turn the barren stretches of the eastern Atlantic seaboard into thriving habitats. The subway car shells create surfaces upon which oysters, clams, barnacles, and vegetation can live and grow. They also provide useful hiding places for fish that would otherwise be easy prey in the open ocean, all of which is good news for local fishermen. The move from the MTA appears to be a stroke of financial genius, too. 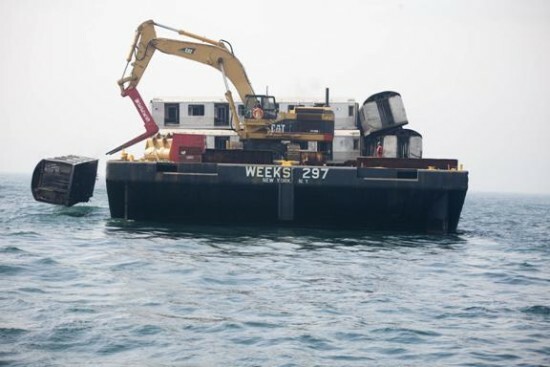 While dumping subway cars into the ocean is convenient, the nonprofit Ocean City Reef Foundation has also paid $600 per car to ship them 30-hours away from NYC and create the reef. So far, six states have jumped on the bandwagon, and Michael Zacchea, director of the MTA Artificial Reef Program, describes it as “the ultimate form of recycling.” Additionally, Jeff Tinsman, Delaware’s reef program coordinator, has stated that fishing activity has seen a 30,000 percent increase in the vicinity of the artificial reefs. 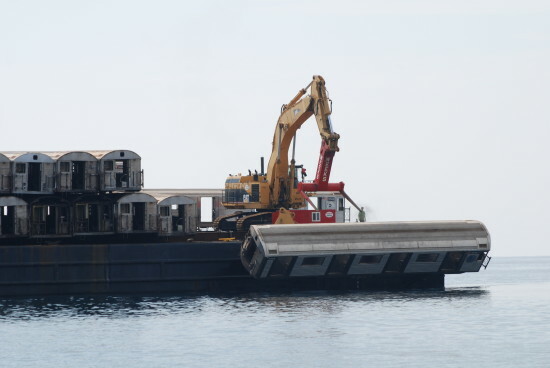 Myrtle Beach is a hotspot for the subway cars: that’s where the MTA unceremoniously dumps them off a barge with the help of a mechanical arm. Now at their final final stop, they’ll lay there for approximately 40 years with some cars having been in service just 10 days prior. “You can basically put anything in the ocean and call it a reef as long as it stays there,” says scientist Kristin Milligan. It’s also worth mentioning Osborne Reef catastrophe, which saw thousands of car tires dumped with good intentions, ultimately required cleanup by the U.S. military.